White House Defends Trumps Phone Call to Putin - Integration Through Media ....! 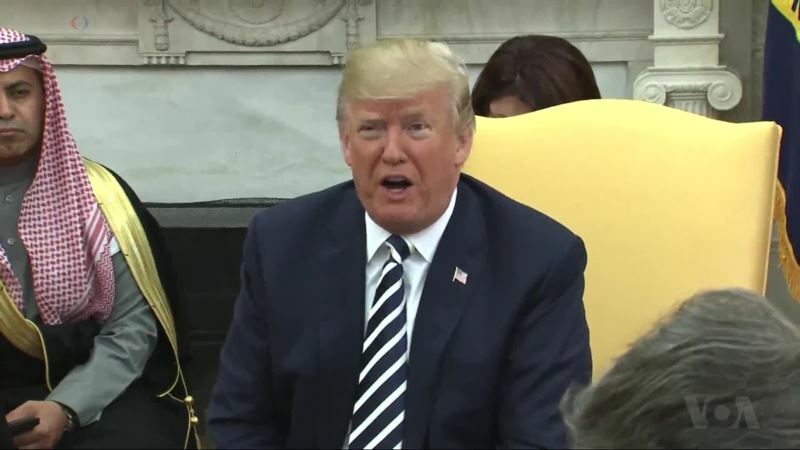 (VOA): The White House has defended U.S. President Donald Trump's phone call to Russian President Vladimir Putin to congratulate him on his election victory. The call early Tuesday coincided with the announcement by a Senate panel that a careful investigation showed Russia had meddled in the U.S. 2016 presidential election. Trump made no mention of the finding Tuesday but rather spoke of the need to meet with Putin to discuss important global issues. VOA's Zlatica Hoke reports.